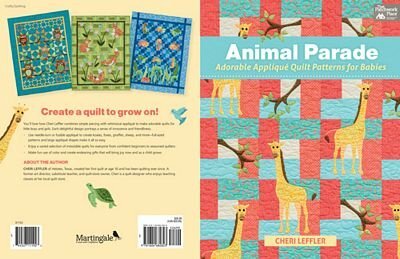 Enjoy a varied selection of 10 irresistable quilts combined with simple piecing and whimsical applique to make adorable quilts for girls & boys. Full sized patterns and large applique shapes make it so easy. Create endearing gifts. 96 pg Color, Softcover 8 1/2" x11"